Creative Artists Agency has acquired experiential marketing company PGW to leverage the Venice, Calif. company’s sports expertise. PGW, launched as Promotions Group West in 1998, also provides clients with a range of other marketing options covering lifestyle, guerilla, grassroots, mobile, event production and buzz and viral marketing services. Terms of the acquisition of the 165-person agency, headed by Russ Jones, were not disclosed. Among the clients PGW worked with include ABC, McDonald’s, Paramount Pictures, MGM, Dreamworks, Wells Fargo, Washington Mutual, Disney, Fox Home Entertainment, BBDO, Dailey Advertising and the California Lottery. 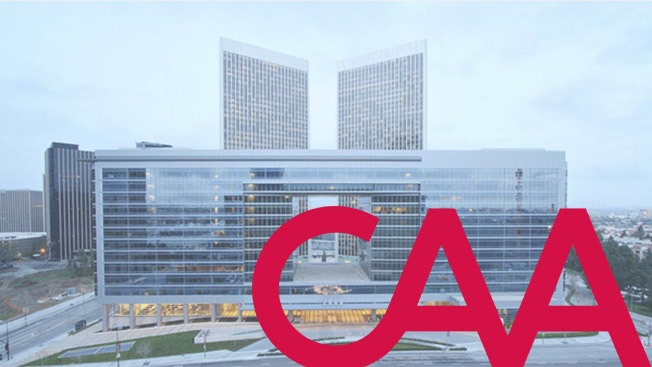 Since CAA expanded into corporate consulting in 2011, it has become a significant growth opportunity for CAA Sports and the group now manages more than $1.5 billion of sponsorship rights deals for clients. “CAA Sports Consulting has seen increased demand for experiential marketing, and the acquisition of PGW will enable us to immediately scale those capabilities,” explained Howard Nuchow, co-head of CAA Sports. CAA Sports Consulting, led by Greg Luckman, works with brands like JPMorgan Chase, Emirates Airline, Time Warner Cable, Guinness and Mondelez.